The view is spectacular. Great way to spend your well deserved vacation. 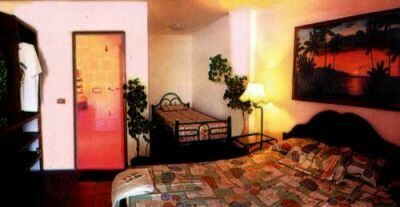 Our rooms are aircon or fan, and all have private bathroom, Cable TV, hot water., and a view that's hard to beat. Sorry, your browser doesn't support Java(tm).